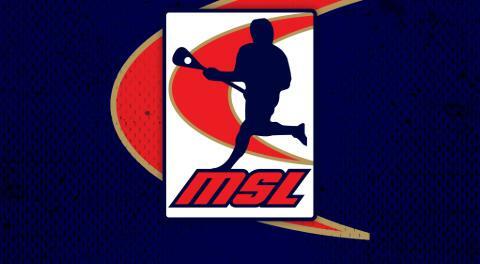 Following the reveal of the Opening week schedule, Major Series Lacrosse (MSL) has released the full 2019 Regular Season playing schedule. 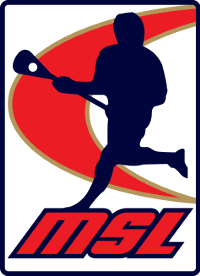 MSL will revert back to an eighteen game schedule this season after shortening the season to sixteen last year due to the World Field Lacrosse Championships. The MSL 2019 season will begin when the two time defending Mann Cup Champion Peterborough Lakers visit the Brampton Excelsiors at Memorial Arena on May 26th with a 7pm start. The season will end August 1 when the Oakville Rock visit the Lakers at the Evinrude Centre in Peterborough for an 8pm start, with playoffs slated to begin the following week.